I have heard good things about Korean skincare, particularly over the last few months but hadn't actually gotten around to purchasing anything to try myself. A few weeks ago my Mum mentioned that she'd read about a cream from the brand 'Erborian' in either the Sunday Times / Telegraph weekend magazines and had I heard anything about it? Anyway, cut a long story short, she bought some, raved about it and then surprised me with a little tube to try too and I'm hooked on the stuff now! 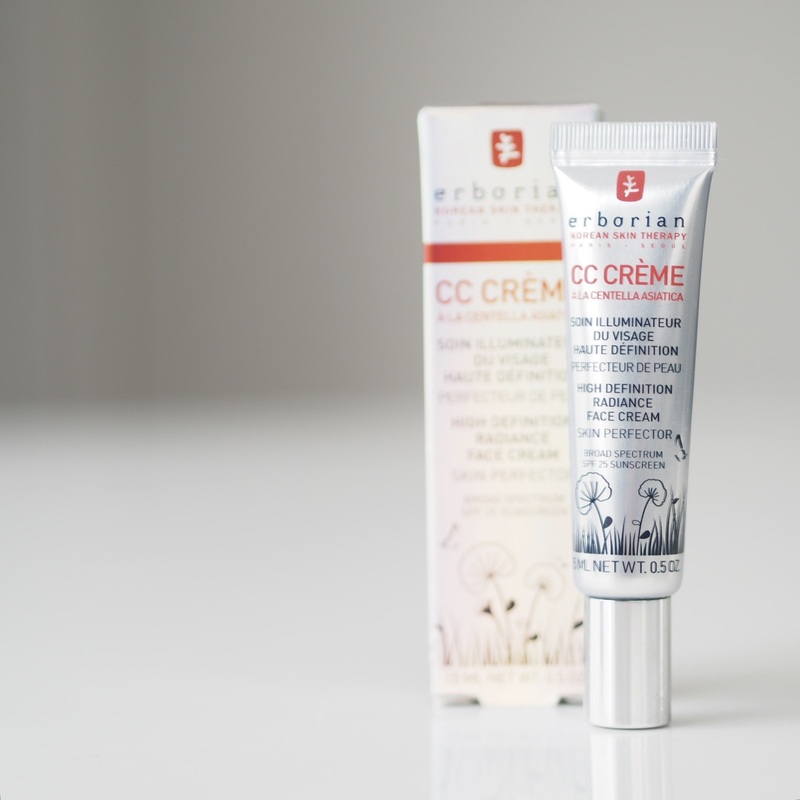 Ok, so the full name for this intriguing cream is the 'Erborian CC Creme a la Centella Asiatica' but ain't nobody got time for that mouthful of a name, so let's just refer to it as the Erborian CC Creme shall we?! Ok so, let's look at what this stuff claims to do. It promises luminous, fresh and radiant skin that is very easy and quick to apply as well as moisturising and preventing the first signs of ageing. 'CC Pigments' provide coverage and 'colour control' to the face and it also has the added benefit of an SPF. It almost sounds too good to be true right?! 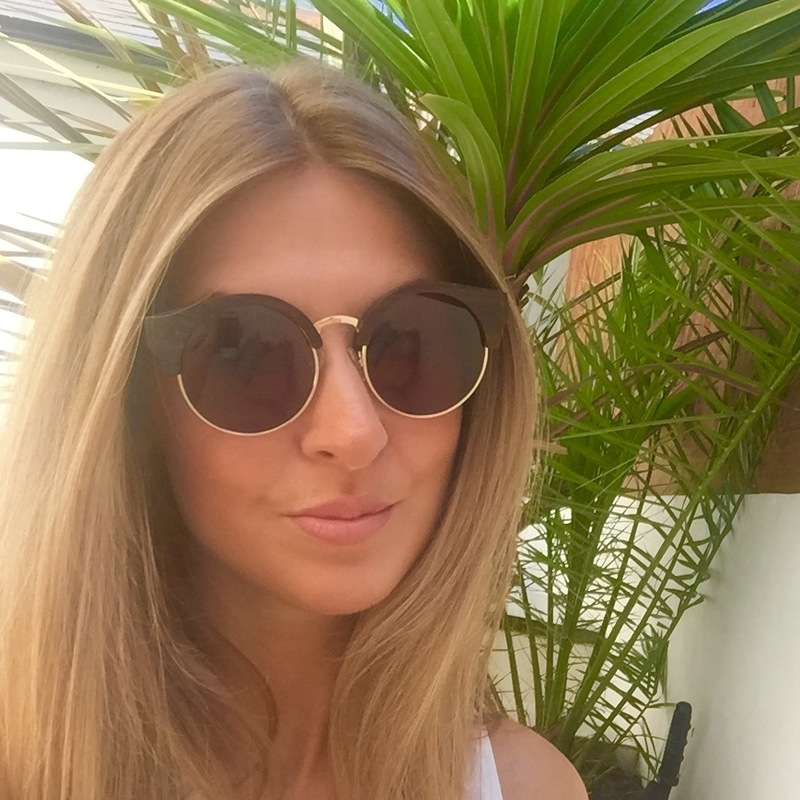 The first time I used this was the day after I had a 24 hour sickness bug and let's just say I wasn't looking my best! 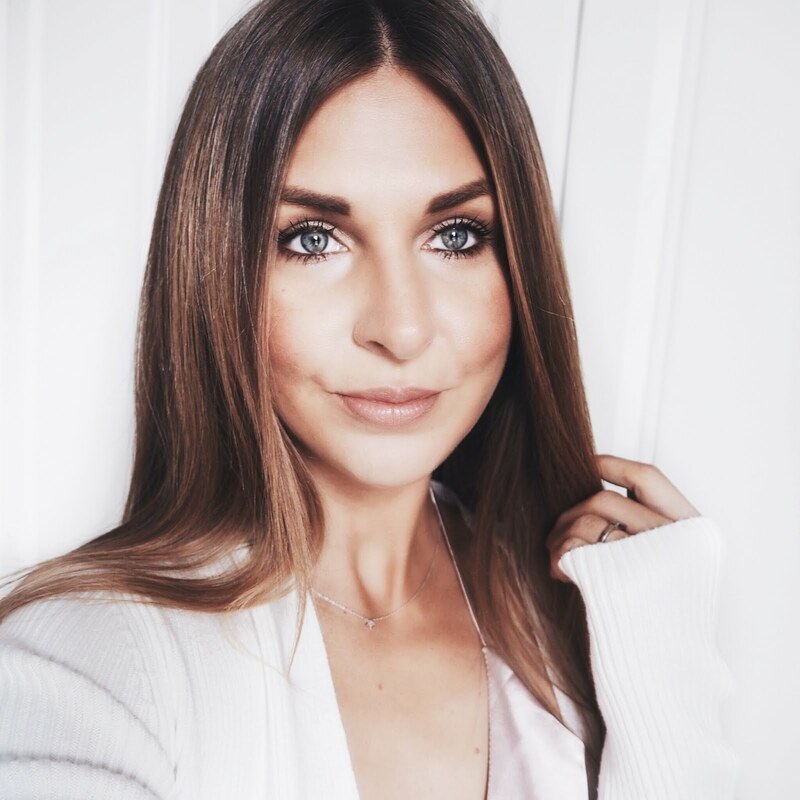 I thought this was an ideal opportunity to test this cream for the first time and there was certainly one of those 'WOW' moments as I blended it into my skin! 1. The cream comes out of the tube a sort of 'whitish' colour, as you blend it into your face it adapts to your skin colour. 2. You only need a small amount, a little goes a long way and application is quick and easy, just blend with your fingers. 3. The coverage is excellent, far better than I imagined it would be, it creates a look that is completely natural and 'blurs' imperfection. 4. Longevity is also extremely good - I certainly wasn't expecting this from a CC Cream either! 6. It is definitely not going to suit all skin tones despite the fact it claims it does. I found it matched mine perfectly but my skin tone is kind of 'medium' - I don't think this would suit those with very pale skin. So let's just be clear here, yes the coverage is brilliant and I'm in love with finish it gives plus the fact that it lasts a long time is a huge bonus, but (and it's only a small but!) this is not going to be something you reach for when you're breaking out because covering spots is definitely not it's forte!